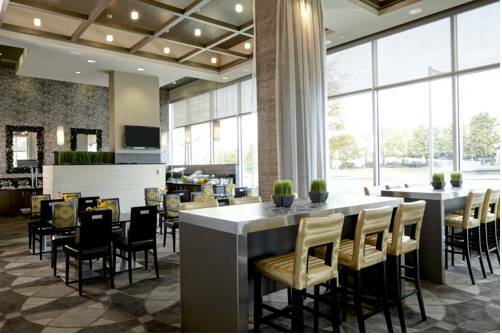 Located just outside the District of Columbia in Fairfax County, Virginia, the hotel features 148 suites. The seven story hotel sits in the Mosaic District, 31 acres of upscale retail, restaurant and entertainment options. The hotel includes an exercise facility, outdoor pool and fire pit and approximately 1800 square feet of flexible event and meeting space. Parking is conveniently located immediately adjacent to the hotel in a covered parking deck. Contact hotel for pet fees.